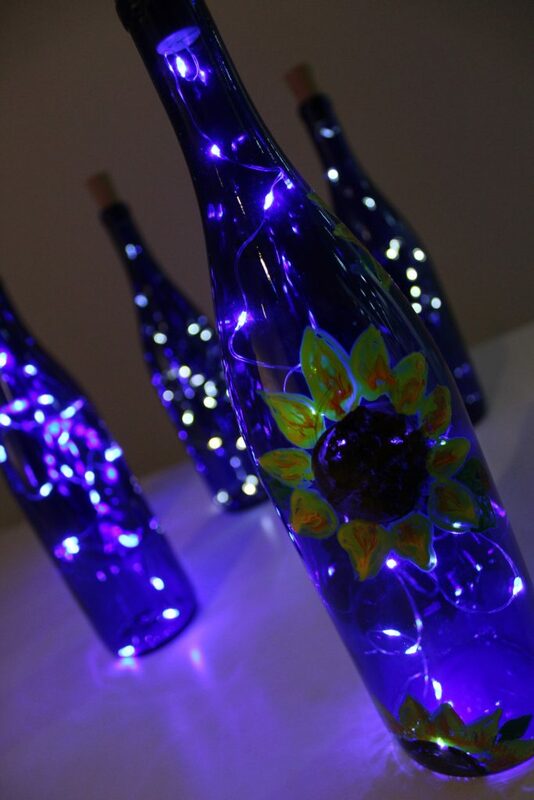 Transform an ordinary wine bottle into a decorative painted lamp. Your creation will be a fun and beautiful piece when unlit, however when the bottle is plugged in it transforms into a beautiful lamp giving it a very different magical look. This lamps can be used both inside and outside. VisArts will provide the bottle, paint and lights and all the instruction that you need.